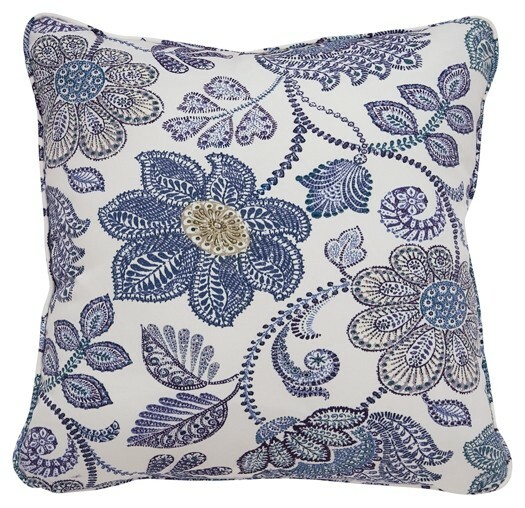 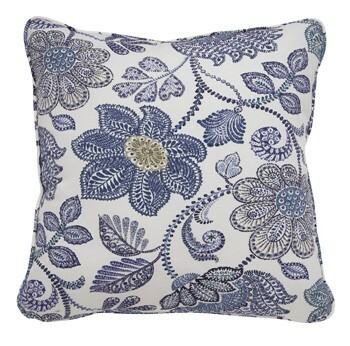 Let sophisticated style bloom inside or out with this indoor-outdoor pillow. 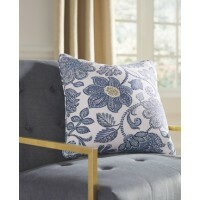 Playful floral pattern is brimming with brilliant shades of blue and cream. 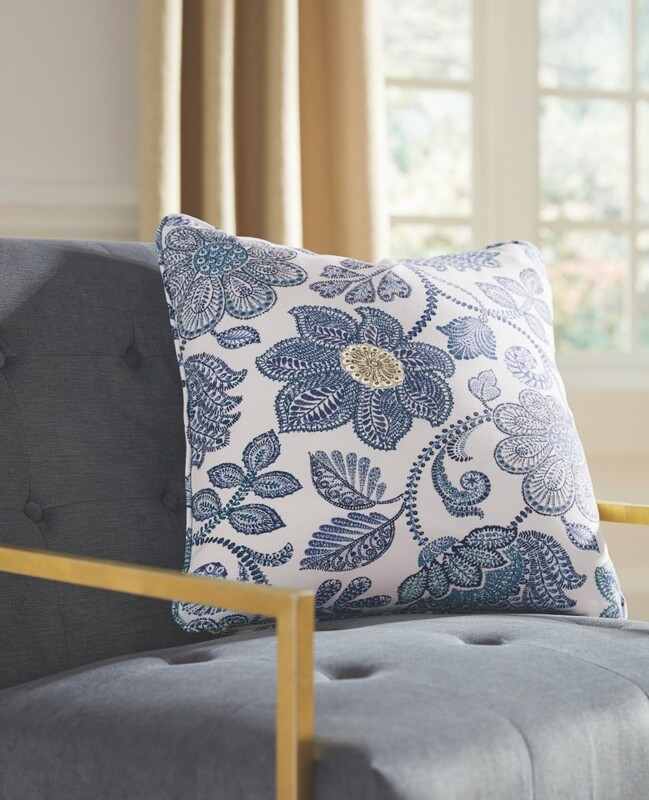 Easy-care Nuvella® pillow cover is made to be tough, yet it’s plush to the touch.